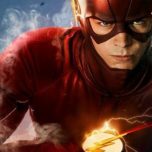 Last week we got a brand new TV spot for The Flash’s season three premiere “Flashpoint”. 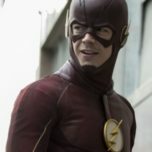 This week, as we are just five weeks away from the new season, the CW released 14 promotional images for the first episode where we see Barry in this new timeline after he went back in time to save his mom in the Season 2 finale back in May. The Flash Season 3 premieres on Tuesday, October 4 at 8/7c on The CW. What did you think of the new photos? 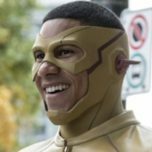 Let us know in the comments below and stay tuned for all the latest news and updates about CW’s The Flash right here onTheFlashPodcast.com! 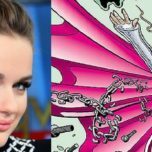 Welcome to The Flash Podcast - your podcast for all things related to The CW's hit series, The Flash!